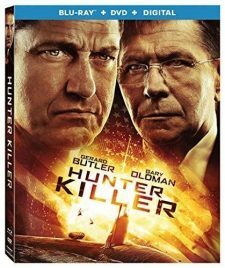 For a chance to win HUNTER KILLER on Blu-ray simply email giveaway@mungleshow.com with “Hunter Killer” in the subject line. Include your mailing address for faster deliver should you win. No cost or obligation. Must be 17 or older to enter. 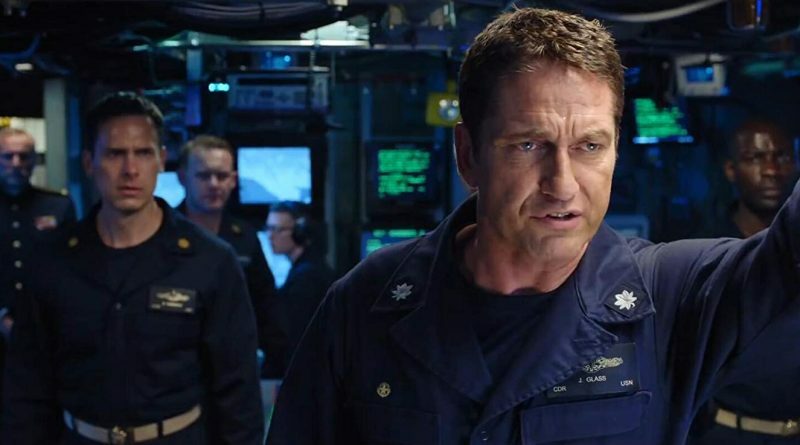 Standard contest rules apply.